Partnership scheme allows smaller and medium-sized English performing arts organizations to share skills. Applications are now open for the second year of the ROH Links scheme, the skills sharing and capacity building programme offered to small and medium-sized performing arts organizations across England. The programme is open to professional opera companies, theatres, orchestras, choirs and dance or ballet organizations. Three organizations are invited to join the programme each year for a period of up to two years, with each organization assigned an ROH Partner from within the ROH Executive Team who discusses the strengths and development needs of each organization and identifies the areas where the ROH is best placed to offer guidance. Support is provided in the form of 1:1 meetings with senior ROH staff, shadowing opportunities, site visits, and conference calls for up to a maximum of 20 hours per year combined. 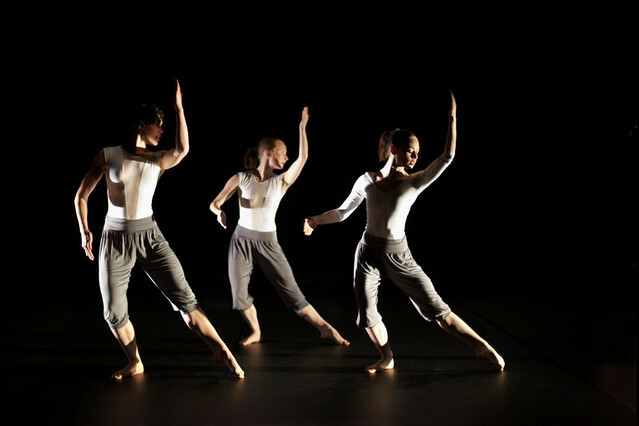 The 2012/13 scheme saw the Balbir Singh Dance Company, The Opera Group, and Pavilion Dance South West participate in the programme's pilot year. Find out more about the ROH Links programme and how to apply. The closing date is 12 noon on Friday 24 January. The ROH Links programme has been developed in partnership with Arts Council England.